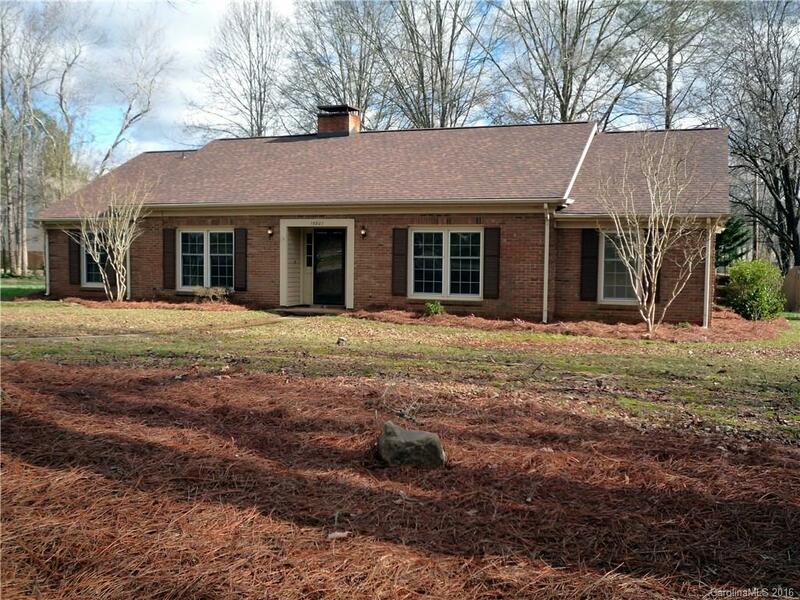 Adorable 4bed/2.5ba Brick Ranch in Immaculate Condition. Convenient Location close to I-485 Large Corner Lot, Fenced rear yard. Large covered patio great for entertaining. Gorgeous updated Eat in Kitchen with granite counter and tile back splash. Cozy Den and Dining area. Renovated baths with tile floors. Family room has brick fireplace with gas logs and built in book shelves. Spacious bedrooms. Plus over a 1/3 acre lot. 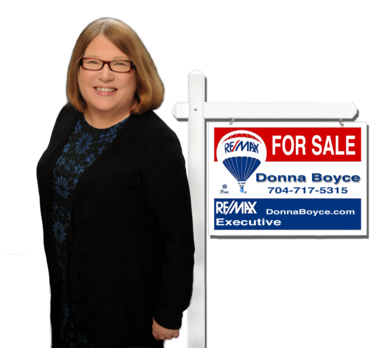 Great Community with Pool, Tennis Courts, Pond, and playground.